Cryptolens offers simple-to-use integration with leading payment providers such as Stripe and PayPal. 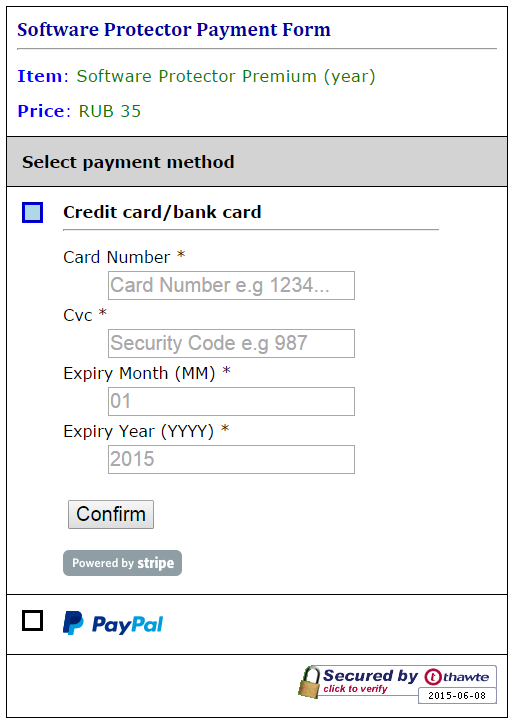 This helps you to automate the software delivery cycle (trial &rightarrow; payment &rightarrow; activation). 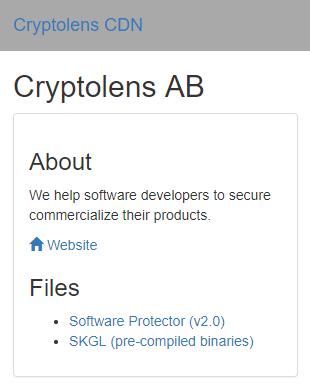 Cryptolens is built by developers with over 7 years of experience in both licensing and cryptography. Cryptolens offers a powerful analytics module that provides you with crucial information of how your application is being used. 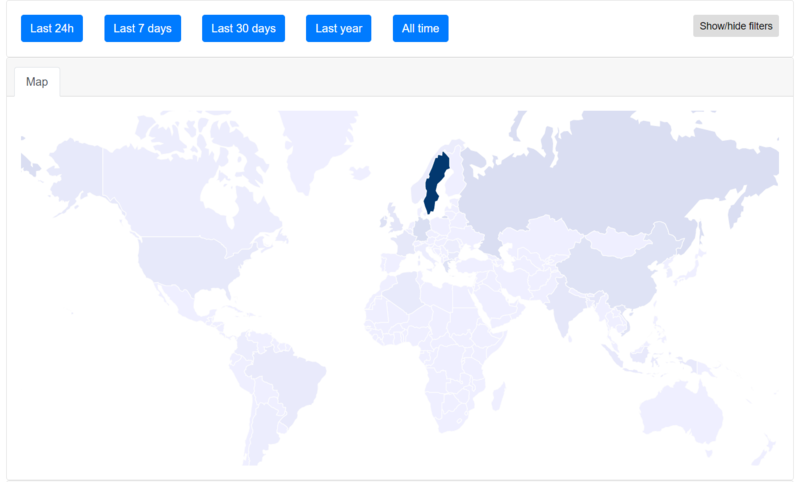 This gives you useful insights about your customers and allows you to detect malicious users at an early stage. In addition, it has support for an AI-based price optimization engine determine the value your product has for each customer, so that you can price it correctly (read more). Get started with your favourite language! Try Cryptolens for FREE for 30 days!